LAKE front property with approx. 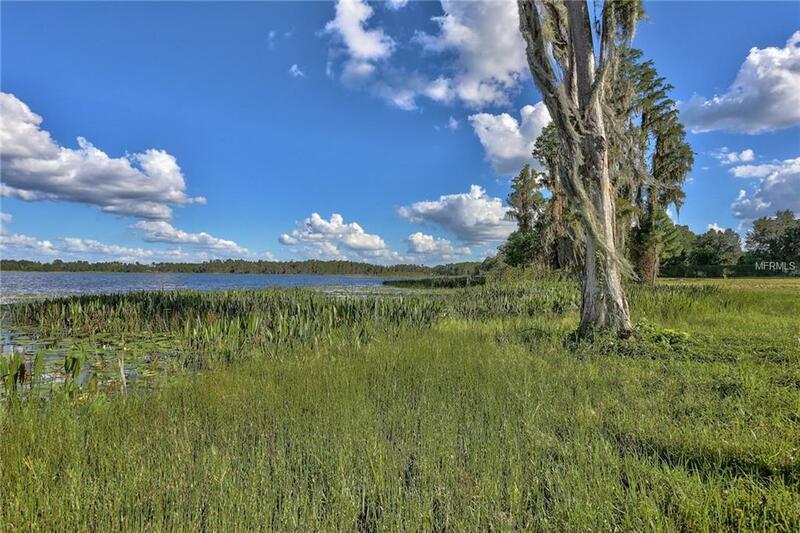 365 feet of frontage and a total of 3.8 acres on beautiful Lake Stemper! Wake up to a breathtaking sunrise and enjoy the old Florida view in this park like setting. Relax while watching for deer, cranes, otters and exotic birds in your backyard. 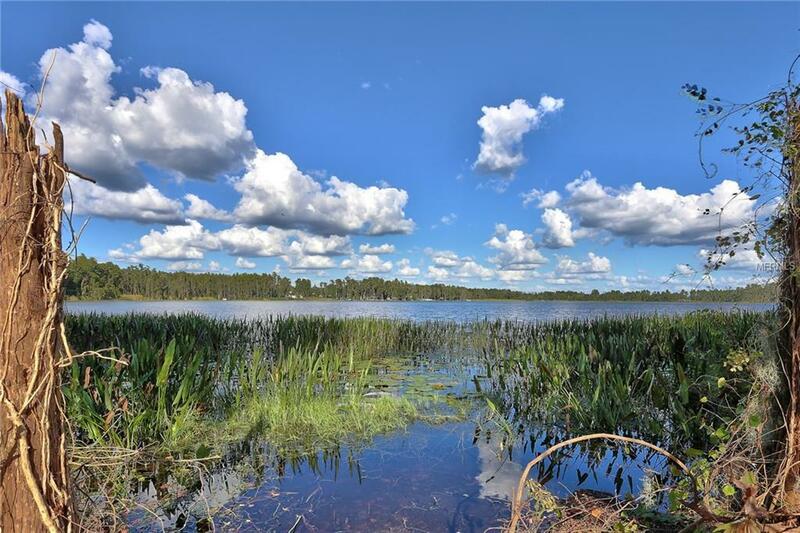 Lake Stemper is a 125 acre private lake to enjoy boating, fishing, canoeing, water skiing or your favorite water sport! This vacant land is cleared, with a nice portion high and dry ready to build your dream home and with No HOA or No CDD. Located down a quiet dead end street with a private gated driveway. A rare find centrally located for an easy commute near I-275, great schools, close to fine dining and newer malls for shopping. 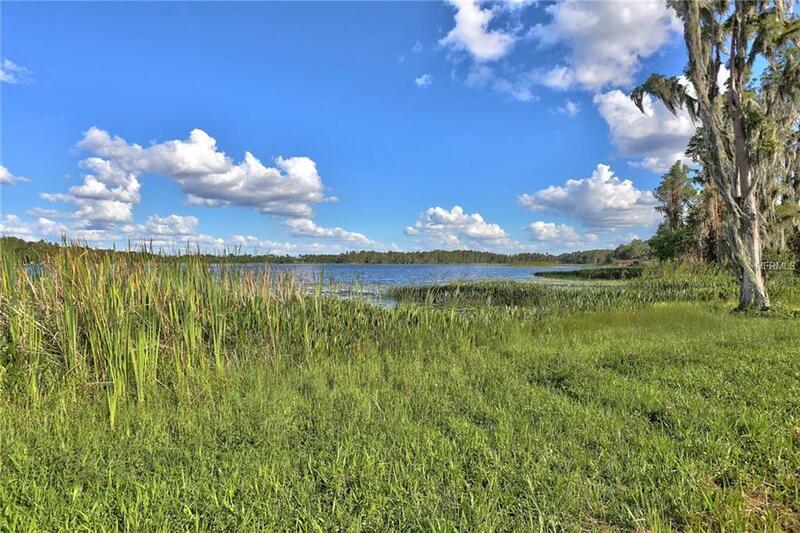 This tropical, peaceful serene view of old Florida can be yours. 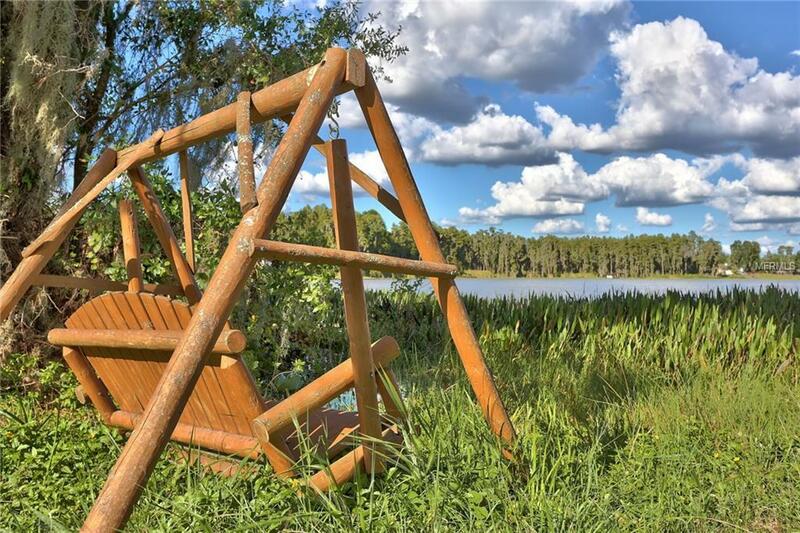 Design the home of your dreams and enjoy lakefront living at its best in Lutz!